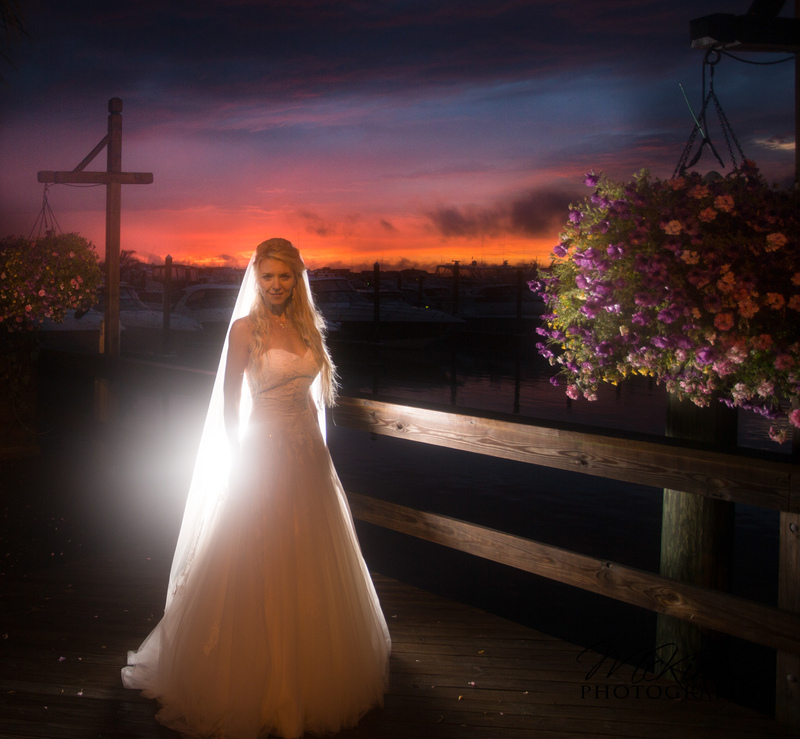 Channel club sunset can make for some very dramatic wedding photos, wedding packages $3,500 and up call 732.451.6003 We also do video ask about our package deal. Mckim Photography . We are fully insured and use the best photographic equipment. The Channel Club, with its exclusive setting and waterfront location, offers you the perfect site for your once-in-a-lifetime celebration. We specialize in one wedding at a time…yours! 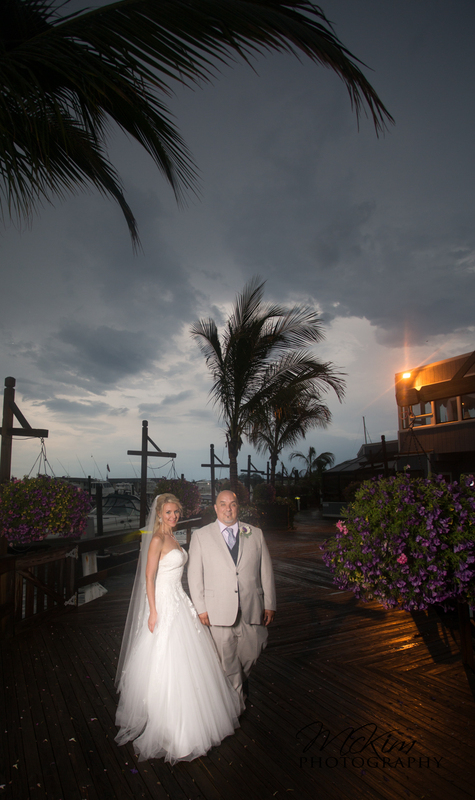 Whether you want to utilize the outside deck for your ceremony by the water to go along with a poolside cocktail hour, or take advantage of our beautiful bilevel facility, the Channel Club will accommodate you. Our attentive staff and exquisite cuisine will impress you and your guests. Please visit the Channel Club to see all the exciting things that are going on. Check out our web site today for more information and to arrange your personal appointment with a banquet manager!